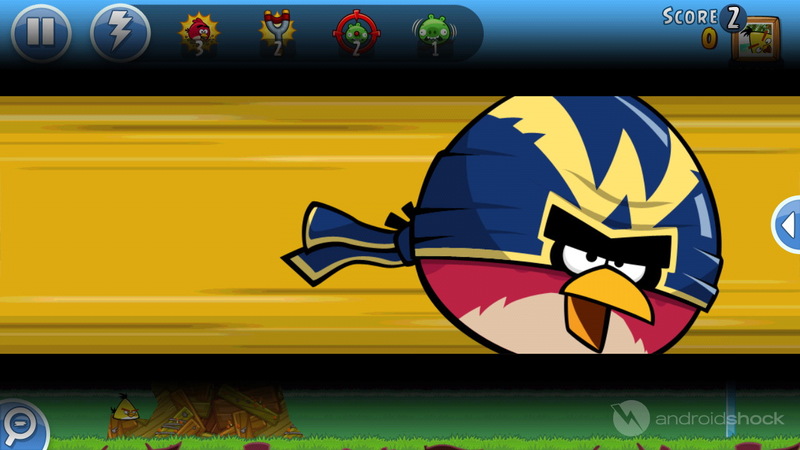 It’s kind of hard to dislike a company like Rovio. 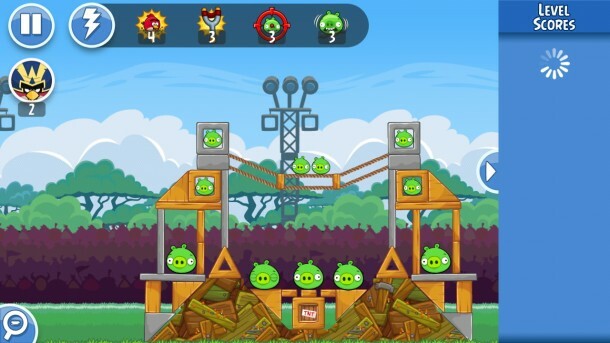 Here we have a game developer who in a lot of ways legitimized mobile devices as a gaming platform and made millions doing it despite a lack of shady business practices. 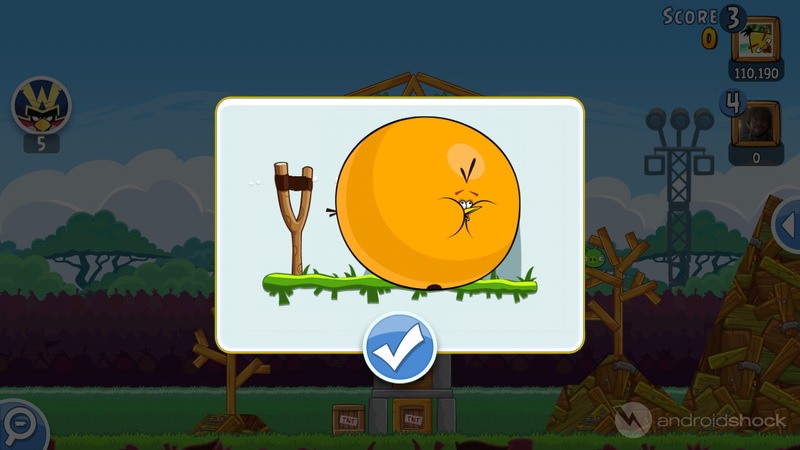 Angry Birds Friends is perhaps a little more intrusive than other titles in the iconic franchise — it requires access to your Facebook account to play basically any of the game modes, for instance — but it’s at least justified in pulling the stunts it does by virtue of the way it works. 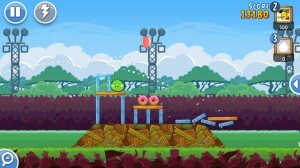 If I’m playing a social game, I’d rather it be from Rovio than anyone else. I’m not a social gaming guy. The whole concept puts a bad taste in my mouth. I don’t mind companies making a buck off my data in exchange for a free product a lot of the time, but some of the stunts titles like these pull make me nervous enough to shy away. 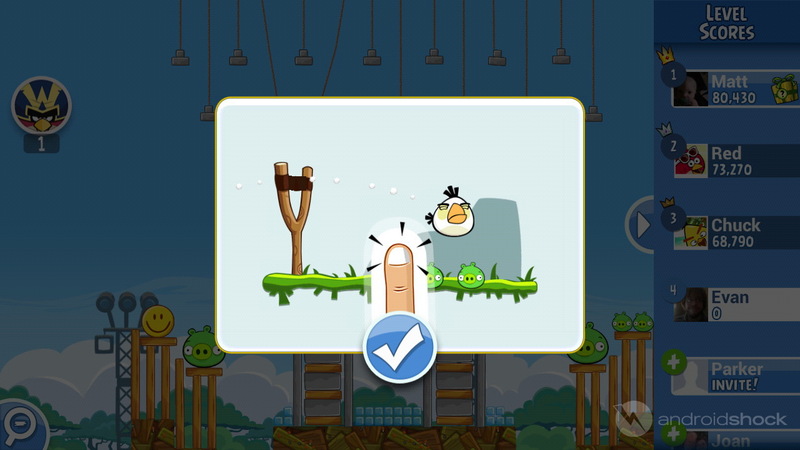 Because of this, the Facebook requirement initially turned me off of Angry Birds Friends. What did they want with my contact info? Access to my wall? I don’t care if I sound like a tinfoil hatter to the younger crowd reading this. That’s how you know how old and crabby I am. As stated above, though, it largely works. Outside of the new powerup/shopping system (which we’ll cover below), the biggest change Rovio makes to the classic Birds formula comes by way of social networking. 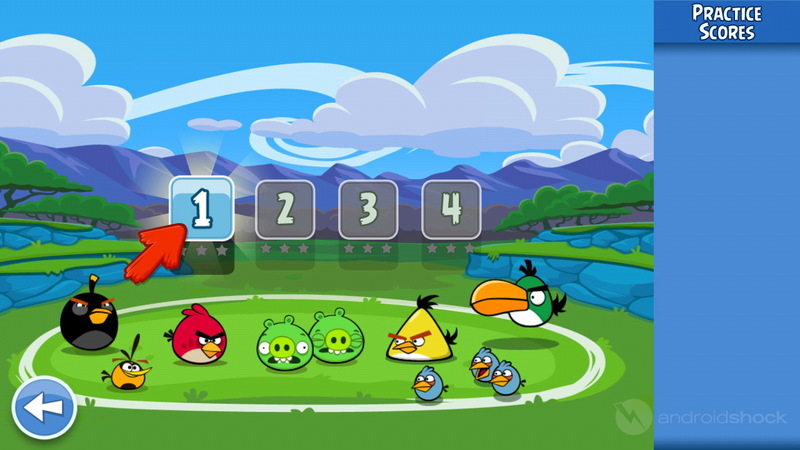 If you have friends who play the game becomes a fun, informal competition to see who can get the highest score and most stars. It’s a fun if not entirely trustworthy angle for a company who can’t mess with the basics too much because of the brand recognition it has going. And besides, it’s cool to know when one of your FB buddies has topped your score. It adds a new level of motivation to play. 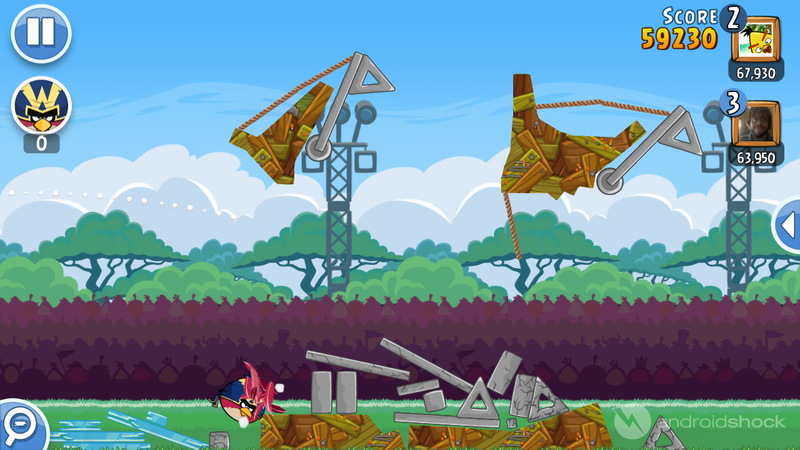 To me the newer birds like that weird boomerang-thing are like Casey Jones was to the Ninja Turtles: As cool as they are, they’ll never entirely fit in for me. 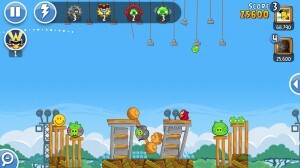 In that regard this game didn’t entirely feel like an Angry Birds title to me. That isn’t necessarily a bad thing, by any means. It’s just a very different game from its predecessors. There are powerups now. Runner-style perks you buy with in-game currency and use to make certain levels easier. 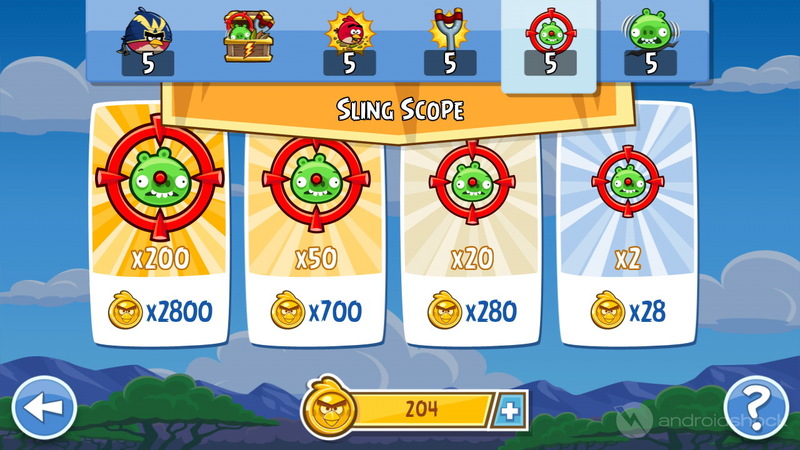 The earthquake power is good for levels with lots of wooden structures, while the slingshot scope makes your shots a little more accurate… you get the picture. 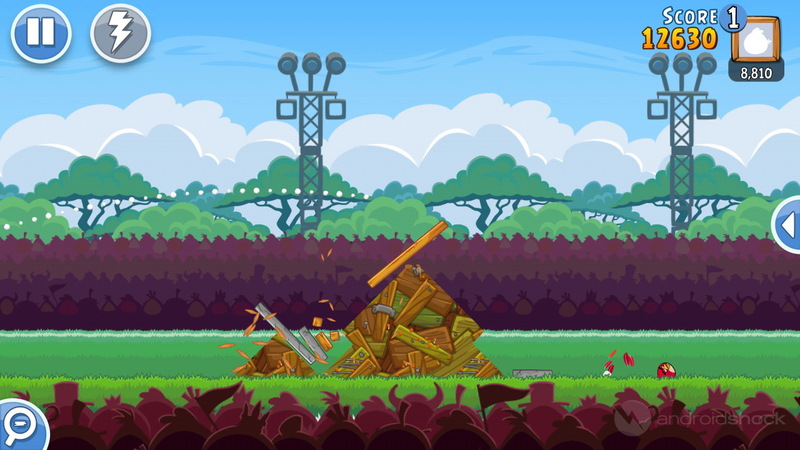 If you’re naturally good with games like these none of this will be an issue. 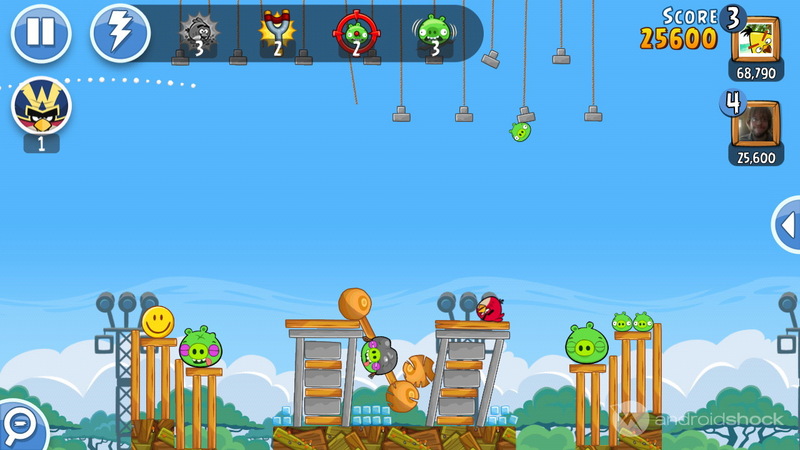 If, like me, you’re not that gifted when it comes to knocking over pig houses with slingshot birds, you’re likely going to become dependent on the powerups. When you run out, that’s a bad thing. 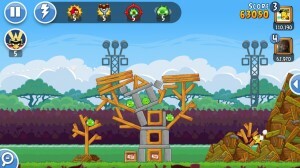 The game continues Rovio’s legacy of combining bright, engaging visuals with minimal technical weirdness. Everything ran perfectly smooth on my Galaxy S III and Acer Iconia Tab (the latter, I might note, is on its last legs and the game still ran like a top). 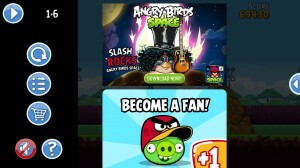 The quality design shows in the ad placement, too, with unobtrusive banners for other Birds apps on pause screens and the like. Friends’s controls are good as ever. 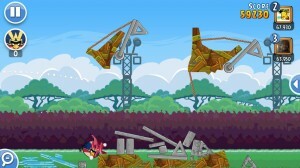 Flinging the various weapons in your flying arsenal of death is intuitive and the physics, as usual, are just right. I did find some of the buildings to be a little too chummy with gravity. Some of the angles outright defied what would happen in the real world. Obviously, we can’t expect anything like hyper-realism from a bird-flinging title, but there’s a point at which everyone says enough’s enough. At least, they do if they take mobile gaming as seriously as I do. Stop looking at me like that. 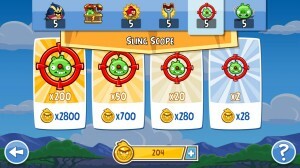 I also enjoyed Rovio’s rather generous approach to in-game currency and gifts. For playing the game two days in a row they gave me a 6X coin multiplier, and the banner at the beginning promises new levels every week. I won’t profess to know what they’re doing with the data they mine from my Facebook. Unless they’re making millions off my ugly mug or selling my dirty secrets, however, I’m pretty sure the game’s a good value for any average Joe. Even the ones who wear tinfoil hats when they tweet. 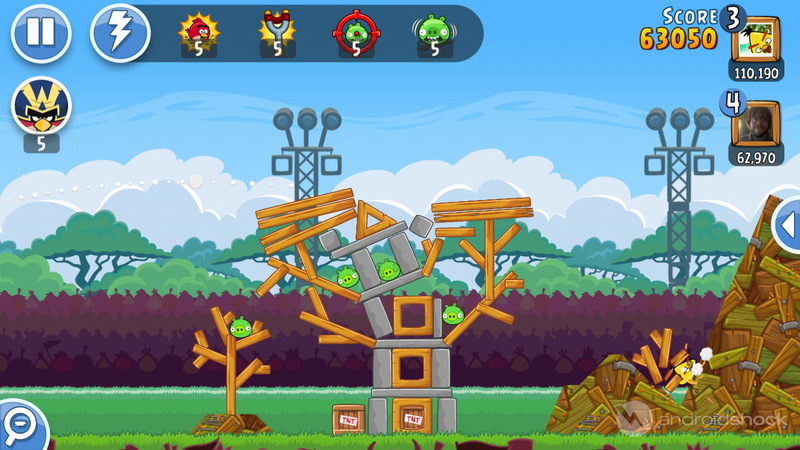 If you’ve ever liked an Angry Birds title you’ll probably like this one, especially if you’re into runners or other purchasable-upgrade-driven mobile titles, of which there are billions on the Play Store. If you don’t, well, you probably still won’t. If you haven’t, give it a try. 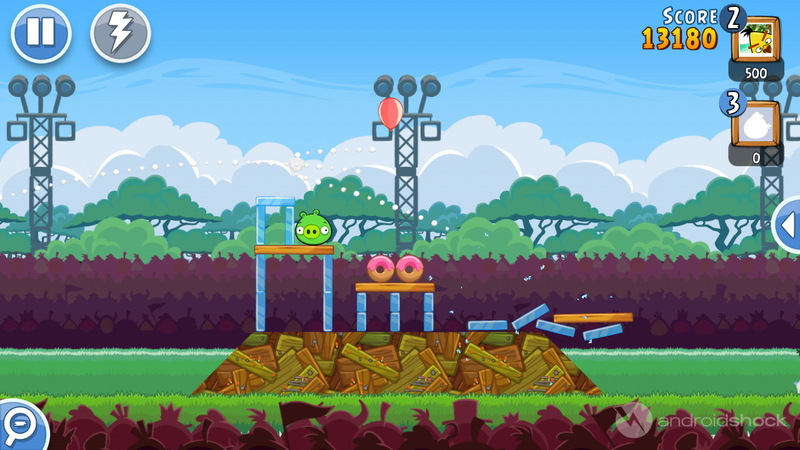 Just get ready to go through the same insane addiction cycle the birds have put all us smartphone gamers through at one point or another. Like any other iconic series, this one didn’t get to the top by accident. When your game is played everywhere from Earth to Tatooine you have to be doing something right.